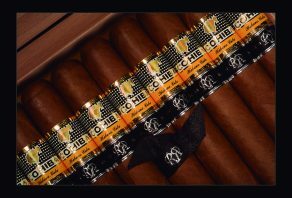 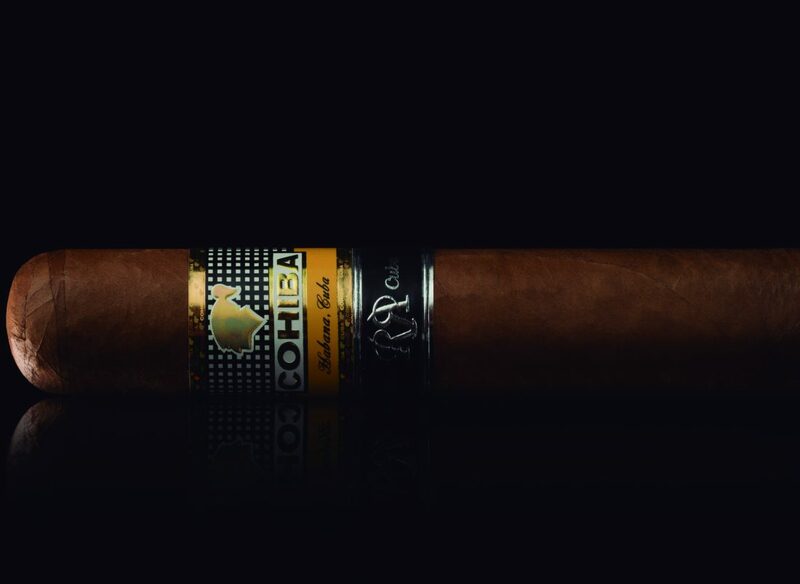 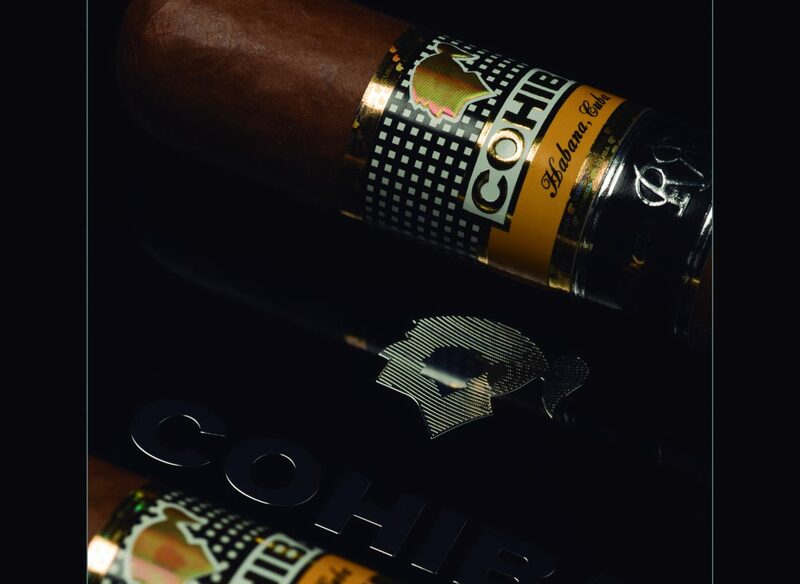 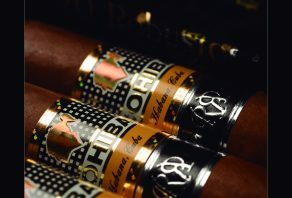 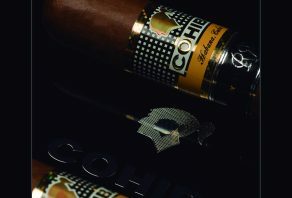 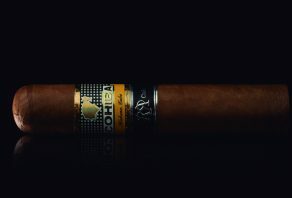 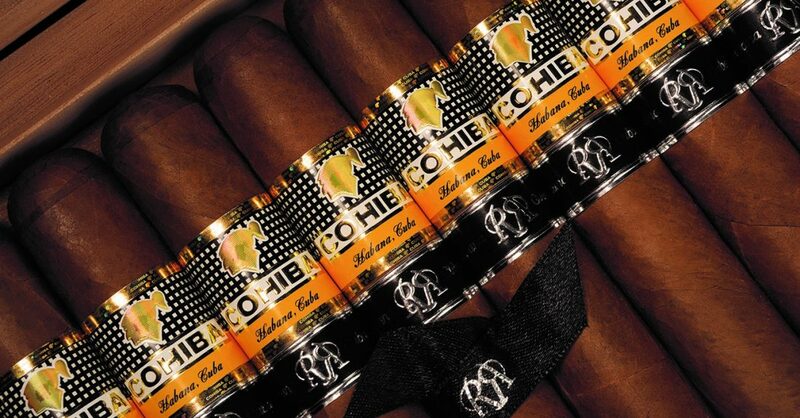 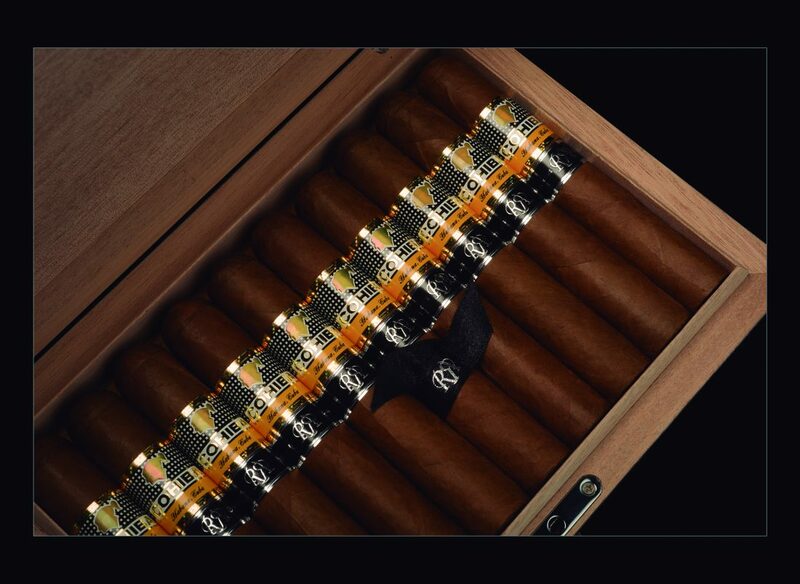 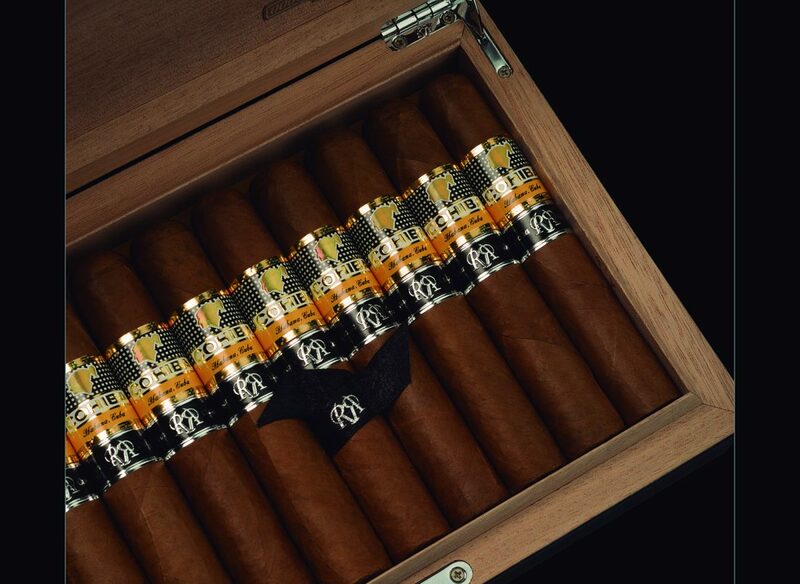 The Cohiba Robusto Reserva has been launched in extremely limited numbers in the UK. 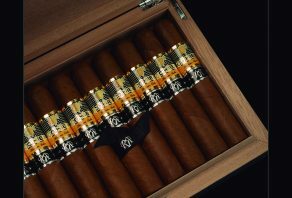 More boxes are expected to arrive from Havana in the new year but there are only a small number available at present. 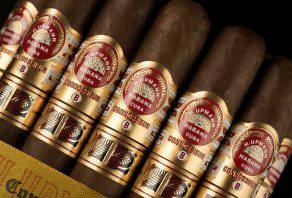 There have been six previous Reserva releases, each one from a different global Habanos brand. 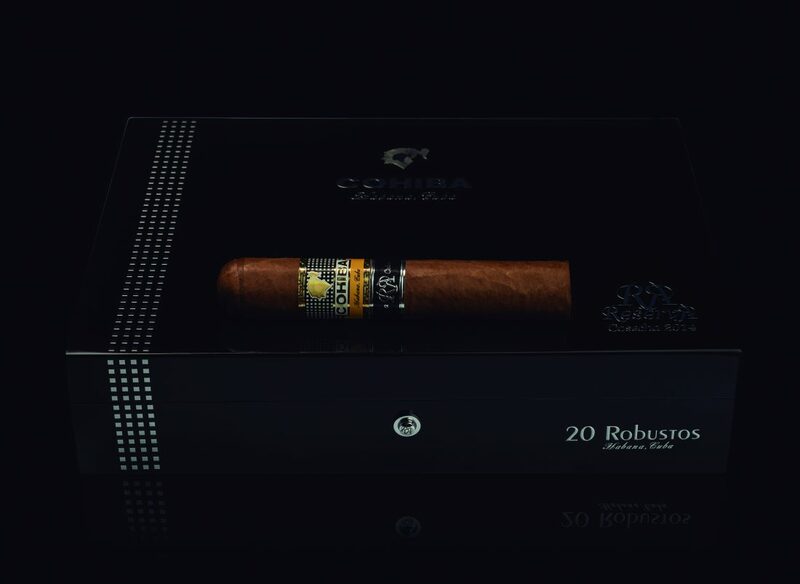 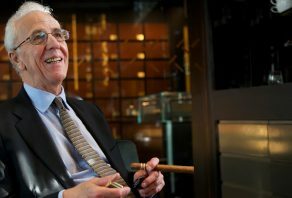 This is first time that a cigar house has been invited to create a second Reserva and follows Cohiba’s launching of the Reserva concept in 2003 with its “Selección Reserva”. This was a box of thirty cigars in six different sizes, including a Robusto. 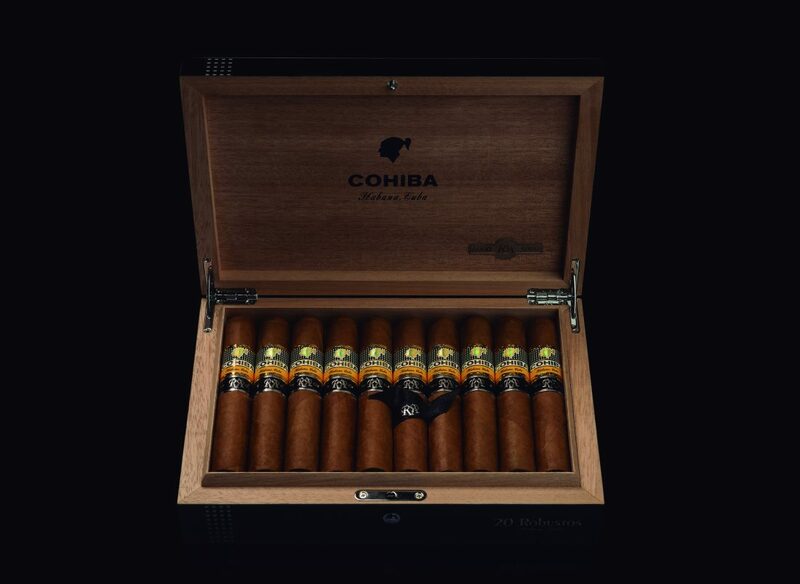 The Reserva classification signifies that all the tobacco used has been aged in bales for a minimum of three years before the cigars were made. 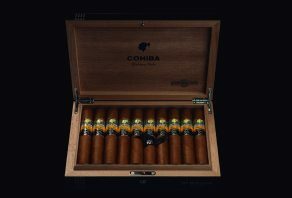 They are generally presented in the “flagship” sizes for specific Global Brands and are released in limited numbers. 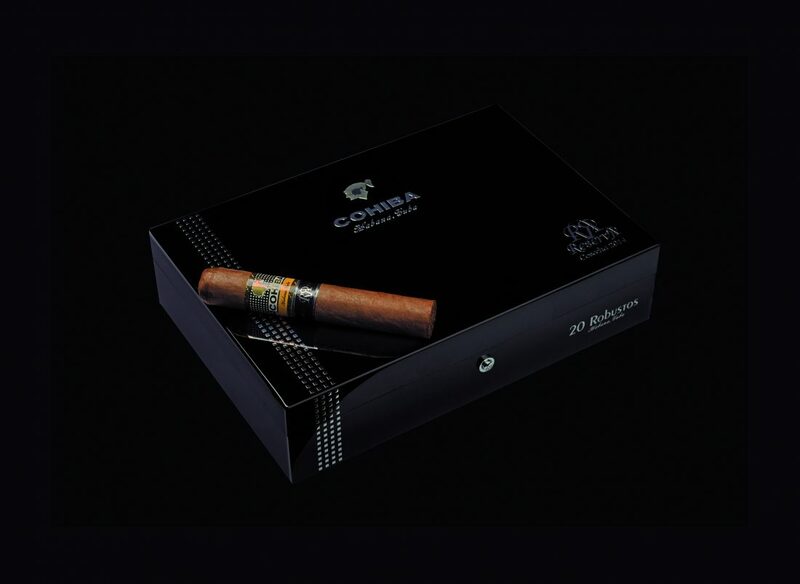 Each Reserva is made available in 5,000 numbered lacquered boxes each containing 20 cigars. 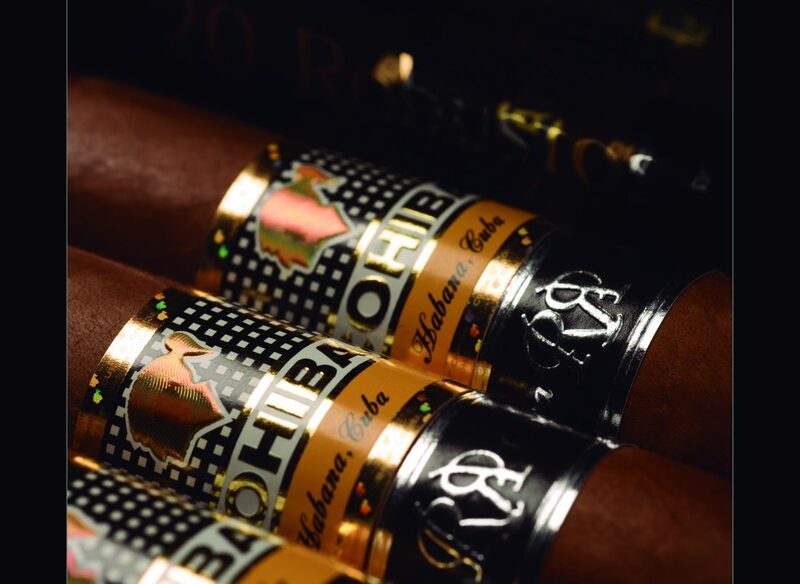 100,000 cigars are produced for each release in total for the world market. 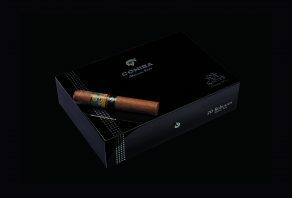 Each cigar bears a second “Reserva” band on it and its box includes a leaflet describing the date of the “cosecha” (harvest), from which all of the leaves used have been taken. 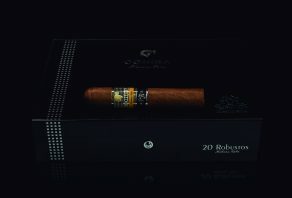 Since 2012 a Reserva cigar has been released by Habanos S.A. biennially.